Stop replacing stakes wasting time with knots or plastic sliders and make pitching camp less frustrating more enjoyable and much faster. Thread it on cinch it up batton it down and you're set! Comes packaged with 4 8' 2.5mm green reflective cords. These soft touch plastic flying discs will be an instant hit with your pooch. Just push the button to illuminate fling it into the dark and Buster can spot it from miles away. Green or red is your choice though. They look the same to him. CLOSEOUTS. 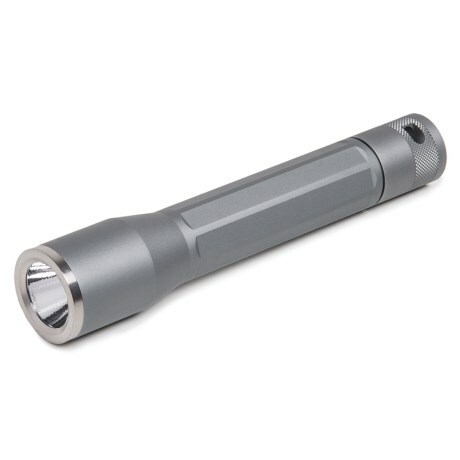 A durable handleheld thatand39s easy to carry, the Nite Ize Inova X2 LED flashlight has a precision machined aluminum reflector and dual mode functionality. Available Colors: TITANIUM. It is no mystery that we don't see as well in the dark but that can be combated with Nite Ize LED Sport Vest. Outfitted with LED lights this illuminated Sport Vest from Nite Ize makes it next to impossible not to be seen by other pedestrians. The easy way to stay seen as night the SlapLit LED Slap Wrap features slap it snap technology for a wrist ankle or arm for instant nighttime visibility.